Infernum Sound 10 – The Mikey O’Hare E.P. 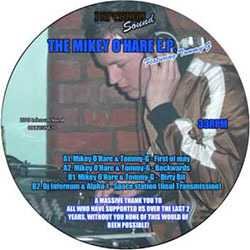 Title: The Mikey O’Hare E.P. Infernum Sound from the UK release. 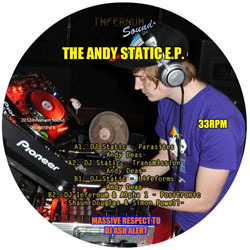 Infernum Sound 8 – The Andy Static E.P. Title: The Andy Static E.P. 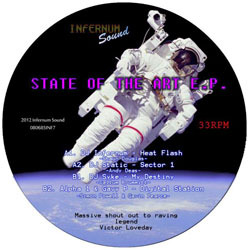 Infernum Sound 7 – State Of The Art E.P. Title: State Of The Art E.P. 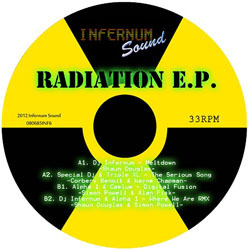 Infernum Sound Presents The DJ Invi E.P. 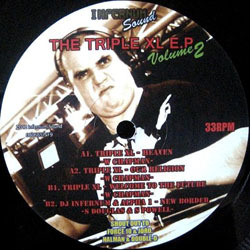 Title: The DJ Invi E.P. 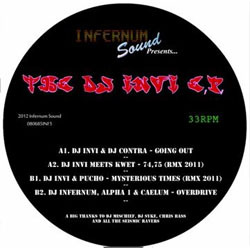 Infernum Sound from the UK release with DJ Invi from Spain!